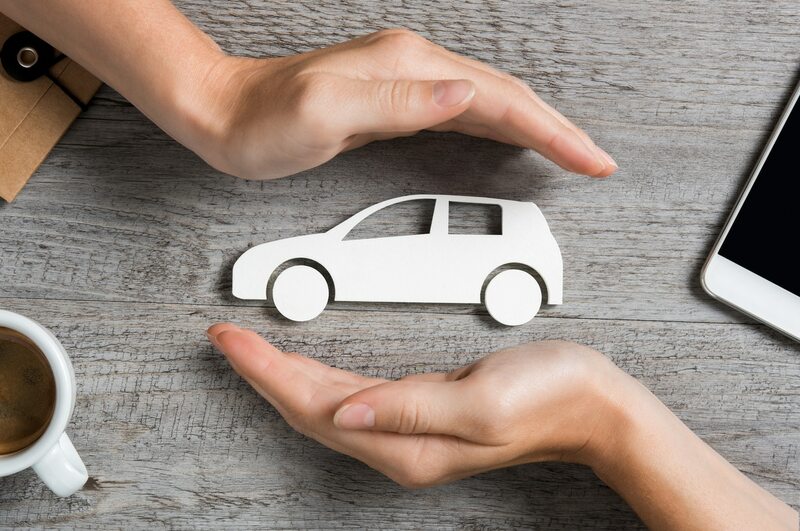 Most people do not understand the fine print in their automobile insurance policy, they just look at the last line that tells them how much they need to pay and assume they’ll be protected in the event of an accident. But do you and your family really have adequate coverage? In June 2016 new legislation drastically reduced the minimum insurance coverage Ontarians receive for medical and rehabilitation benefits as well as attendant care. Insurers gave consumers the option to buy back these benefits. But if you don’t understand the policy in the first place, you won’t understand what you lost and why it is so important to purchase these benefits back. Prior to the change, injured parties had access to $50,000 for medical and rehabilitation benefits and $36,000 for attendant care. Since June 2016, you now only have access to $65,000, in total, for both benefits. While this may still seem like a lot, however, a simple ankle fracture could easily exhaust the benefits because of the need for attendant care. A more significant injury would exhaust the benefit even faster. Around the clock attendant care costs may well exceed $10,000 per month. A lot of additional rehabilitation services, an injured person would need, are not covered by OHIP. The most significant change, made in June 2016, affects the people who are the most critically injured in an accident. By narrowing the criteria used to declare what is a catastrophic injury, insurers’ now further limit who can qualify for additional benefits. To make matters worse, these changes slashed the benefits in half for those critically injured. Prior to the change insureds had access to $1,000,000 for medical/rehab benefits and $1,000,000 for attendant care. Now they only have access to $1,000,000 combined. As a result, accident victims are running out of accident benefit monies to treat their injuries which is creating financial stress on their loved ones. To ensure you and your family are adequately protected, it is essential to ‘buy back’ the benefits that were taken away. You can purchase the additional coverages for medical and rehabilitation benefits, and attendant care benefits for both catastrophic and non-catastrophic injuries. These optional benefits are not expensive to add to your policy, but they will be priceless to you and your family if you sustain a serious injury. When you call your insurance company to buy back these optional benefits, it’s also worthwhile to ensure you have a liability limit of at least $2,000,000. Most auto policies have $1,000,000 in liability coverage, but plaintiff lawyers usually sue for at least $1,000,000 in damages plus legal costs. In the event you have an at fault accident, you would automatically be personally exposed financially. Increasing your liability limit to $2,000,000 for just a small premium protects you from having to be personally responsible to pay more out of pocket if you’re ever sued. A higher liability limit also increases the limit on your Family Protection Endorsement (OCF 44). This Endorsement, while optional, is usually included automatically by insurers. It protects you, and your family, in the event you are struck by a vehicle which has no insurance, or insignificant insurance coverage. Consider the situation surrounding the Toronto Van Attack as an example – a matter for which I am representing two clients in – of why this coverage is so important. The insurance coverage on the van is insufficient to cover all the victims’ claims. But those victims who have their own car insurance can access their own policy through their Endorsement, for payment of their claims up to the limit of their liability amount. Those victims who don’t have access to this Endorsement have no recourse and have to share the $200,000 policy limit available on the van, between all the 26 victims regardless of how severe their injuries were. Hopefully you will never have to make a claim on your insurance policy. But if you are ever in the unfortunate situation of being injured in a motor vehicle accident, or liable for damages from being at fault for an accident, you will be very glad you took the time now to review your policy and increase your insurance coverage to have all the coverage you may reasonably need. At Howie, Sacks and Henry LLP we represent all personal injury situations. For more information on this topic please contact personal injury lawyers Sandra Train at 416-361-7573 strain@hshlawyers.com or Michael Henry at 416-361-0889 mjhenry@hshlawyers.com. Personal injury lawyer, Sandra Train is a Senior Associate at Howie, Sacks & Henry. 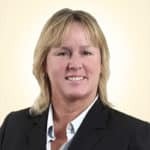 Sandra’s practice is dedicated exclusively to all areas of personal injury litigation, nursing home negligence and other disability related matters. She has represented clients at all levels of court in Ontario and before various administrative tribunals. Prior to going to law school, Sandra spent more than 15 years in the insurance industry, primarily as a claims examiner. Personal injury lawyer, Michael Henry is a Founding Partner of Howie, Sacks & Henry. Mike’s practice focuses on exclusively on personal injury law and includes the areas of: Motor Vehicle Accidents; Car Accident Benefits Insurance Claims; Slip and Fall Claims; Long-Term and Short-Term Disability Claims; and, other facets of personal injury litigation, such as recreation/sports injury claims, motorcycle accidents, boating accidents and wrongful dismissal matters. Mike is ranked by his peers in Best Lawyers, and is certified as a Specialist by the Law Society.